Here at The Hungry Heart, we’re proud of our certified clinical hypnotherapists. 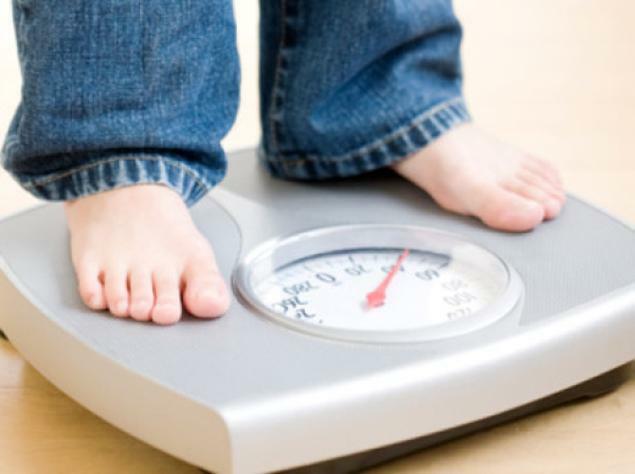 With thousands of happy clients who have taken advantage of our unique program that combines nutritional counseling and hypnosis for healthy weight loss, we understand how effective they can be. And yet, many people are not yet aware of the proven scientific research linking hypnosis with significant and long term weight management. 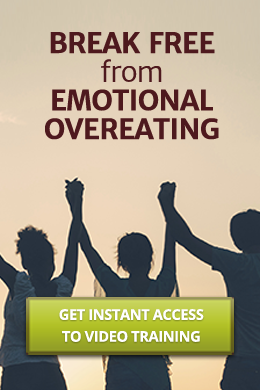 Quite simply, it’s a technique that works, especially when it comes to breaking the destructive eating and binging cycles that can destroy the resolve of even the most determined dieter. According to a study in the Journal of Consulting and Clinical Psychology, hypnosis has been found to be more than 30 times as effective as conventional weight loss methods for women who are at least 20% overweight. In research done at the University of Connecticut, scientists compared the results of 18 weight loss studies utilizing methods like relaxation training, guided imagery, and hypnosis. They found that those subjects who underwent hypnosis lost more weight than 90% of the others who were not getting hypnosis. Furthermore, this subgroup was able to keep the weight off more than two years later! There is far more research than we have space to mention. However, they all document the same encouraging news. Hypnosis, especially when utilized with caring, supportive nutritional counseling, works as an effective and long term answer for real weight loss. Call us today to find out how you can get started!